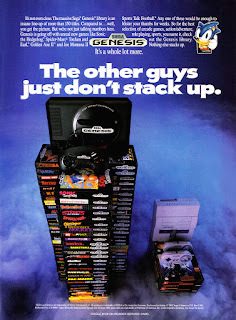 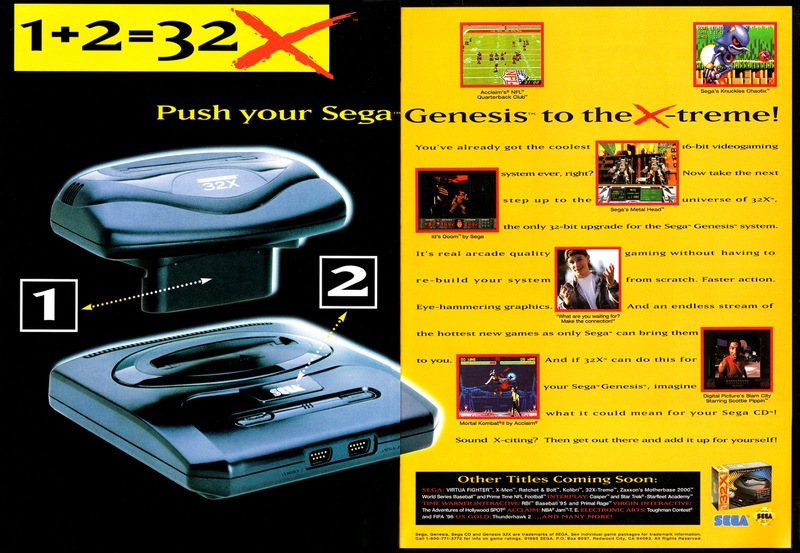 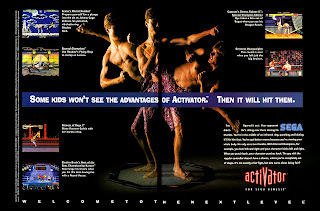 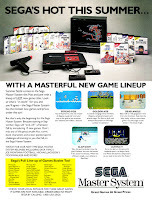 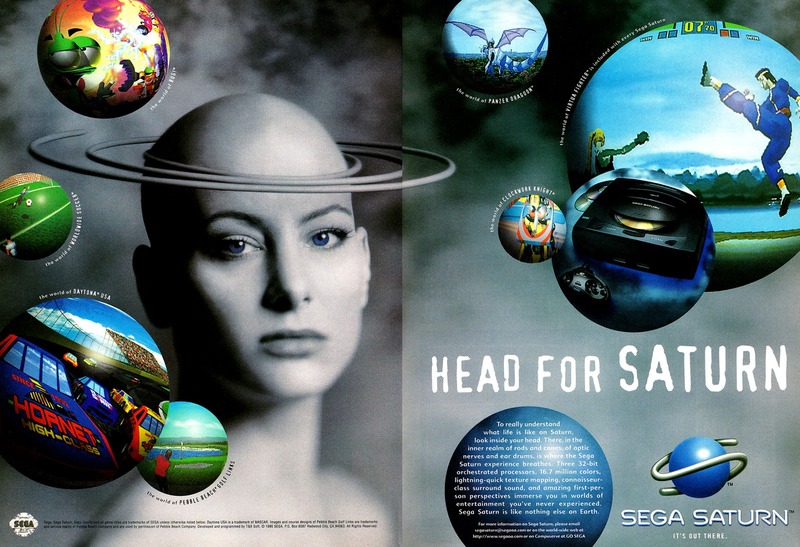 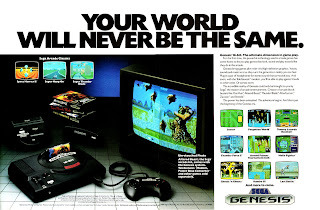 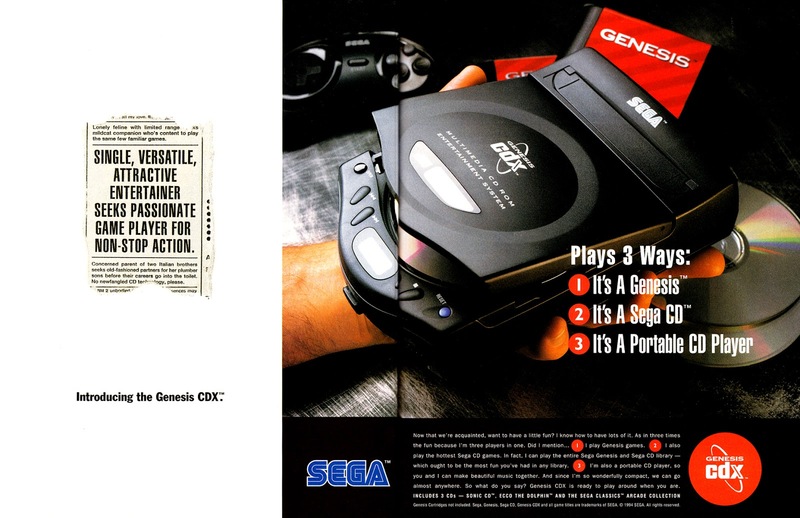 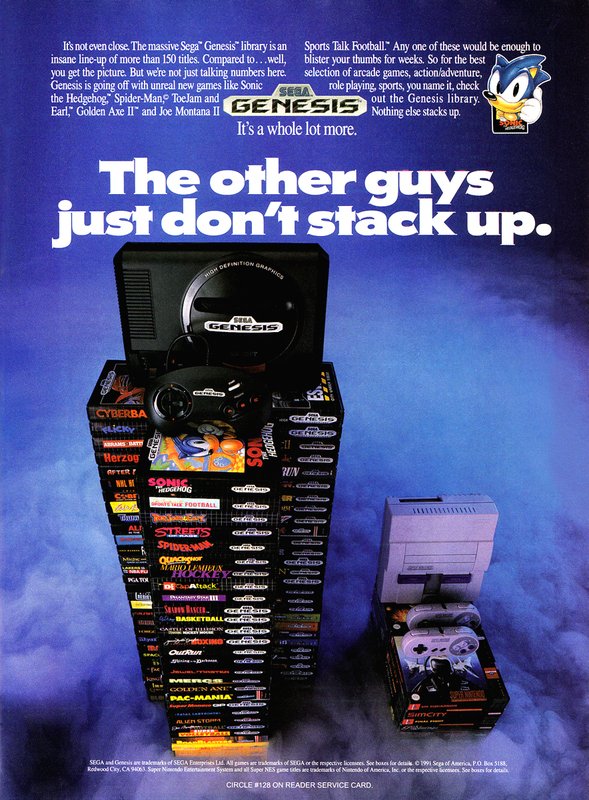 I did the Sega history recap under the Part 1 ads post so today is simply more ads. 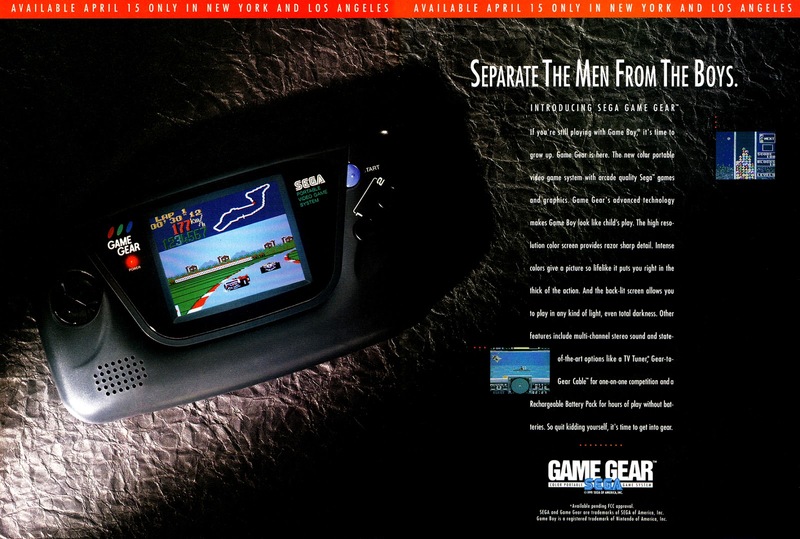 These will cover multi-game ads, hardware, and other things like the Sega Channel. 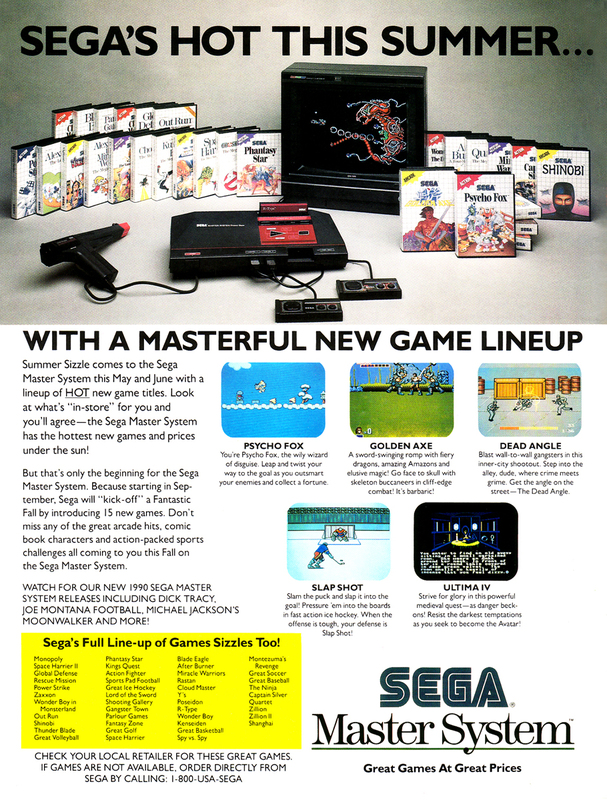 The Sega Channel was a game streaming service that was similar to the Intellivision's PlayCable (1981). 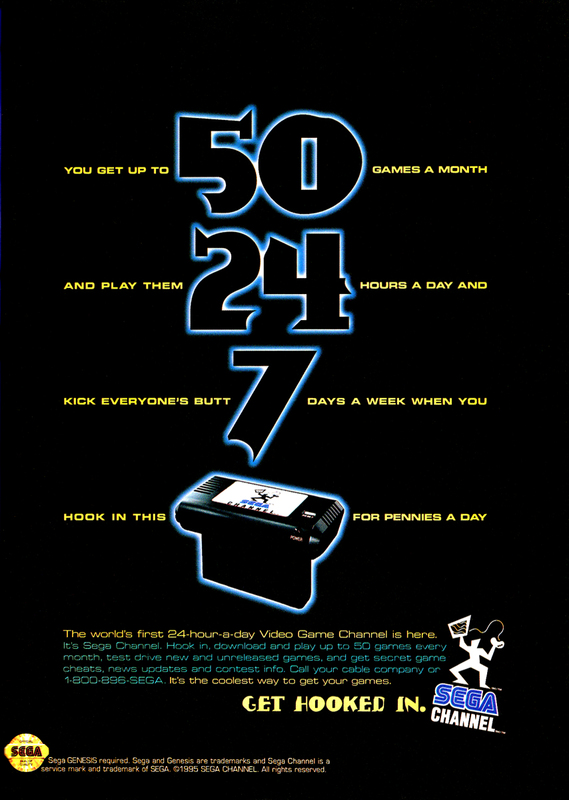 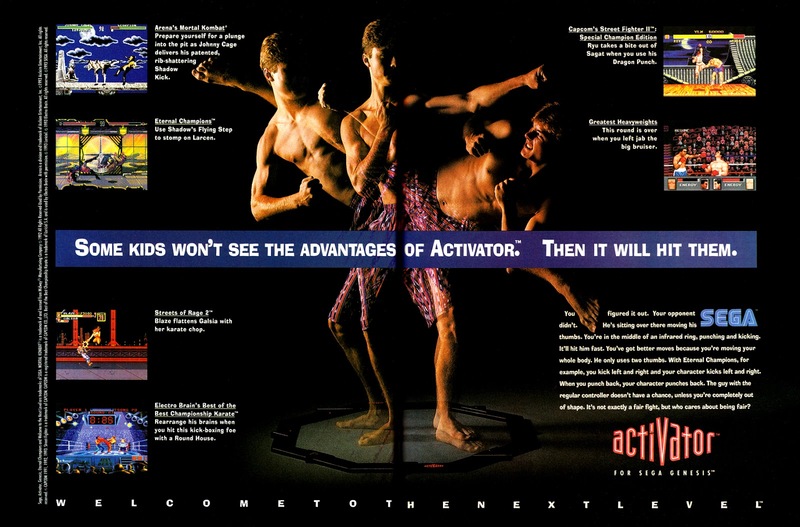 It was available from 1994-98 in select markets and subscribers could play a monthly rotation of games through their cable television service. 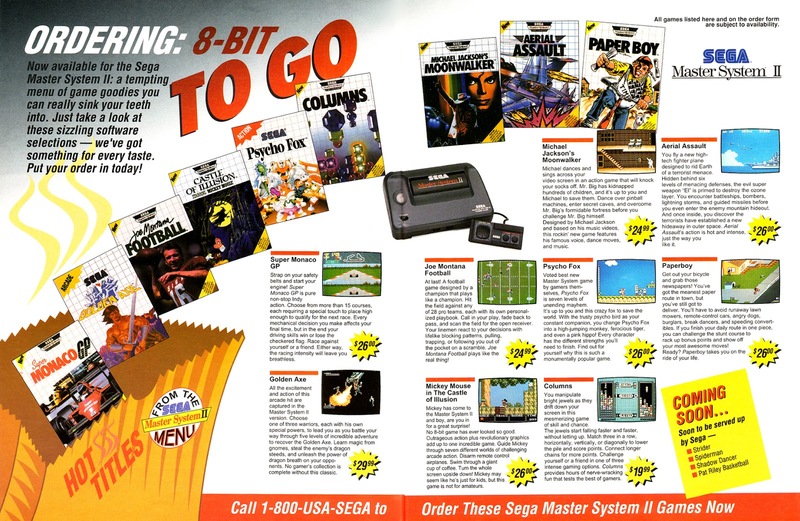 There were a few games on the channel that were never sold at retail in North America, such as Mega Man and Golden Axe III.